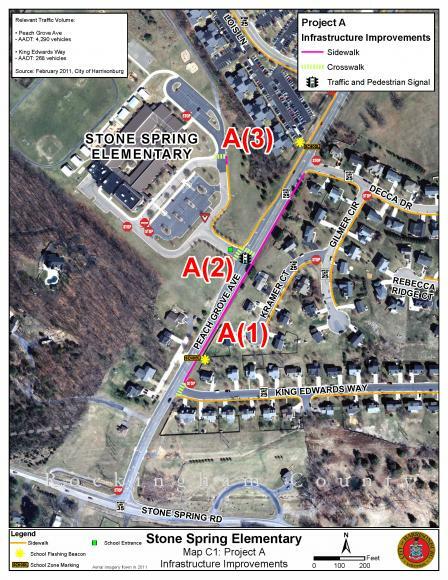 In 2013, the City of Harrisonburg, in partnership with Stone Spring Elementary School and members of the community, was awarded a Safe Routes to School (SRTS) grant from the Virginia Department of Transportation (VDOT) to improve pedestrian safety in neighborhoods around Stone Spring Elementary School. 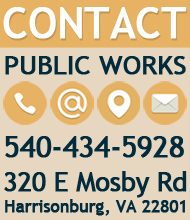 The City completed engineering design for the project and in April 2015 awarded the construction contract to Toro Concrete, Inc. The project was completed in August 2015.